Hard water stains can be very frustrating to remove. 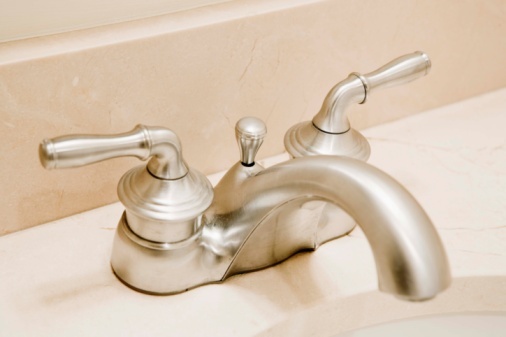 Generally, hard water or lime stains leave aluminum or steel with chalky white spots or gray dullness. Fortunately, there are some very basic products that you probably already have in your house that can remove hard water stains from your anodized aluminum without a lot of fuss and trouble. If your stained aluminum is a coffee maker, stove or other kitchen item, avoid bleach and instead stick with natural and effective remedies that require non-toxic ingredients. Fill a basin with white vinegar and soak several paper towels in it. Put on your rubber gloves and begin to remove the paper towels from the vinegar and lay them on the surface of the stains on your anodized aluminum product. If the anodized aluminum you are trying to clean is a faucet or other curved surface, attach the paper towels to the faucet, using a rubber band. Allow the paper towels to sit there for an hour before removing them. Wipe the surface of the area with a soft cloth. If the stains still remain, proceed to the next step. Mix a paste of three parts baking soda and one part water in a basin. 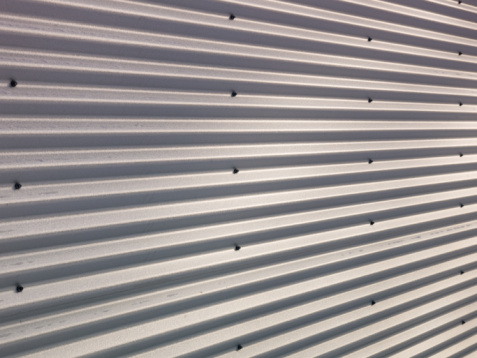 Spread the paste over the hard water stains and allow it to sit on the stains for an hour before wiping the surface of the anodized aluminum clean with a soft cloth. Clean your anodized aluminum weekly with a gentle non-toxic bathroom-cleaning product.